The human race has long known about all of the rare mineral wealth that the Earth possess. For centuries now, mankind has been mining these minerals for their own benefit – whether it be for the construction and production of new materials, consumer items, or simply to burn them for other uses. 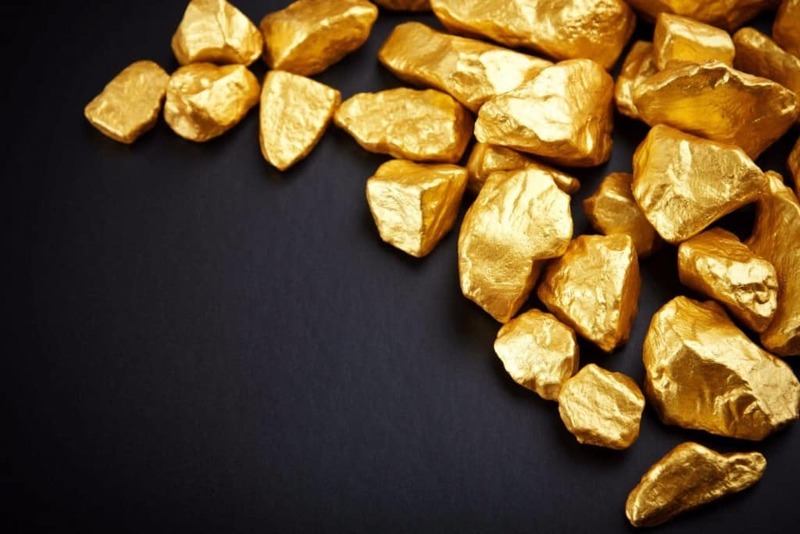 Everything from gold to lithium have tremendous value and have played important roles in the world’s economy since their discovery so very long ago. Today, there are more minerals than ever, but some are worth far more than others. 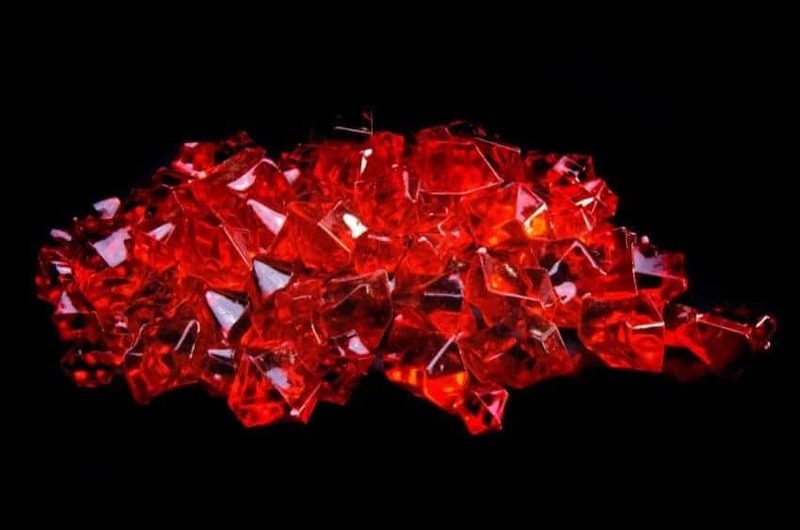 Here are the ten most expensive minerals in the world. 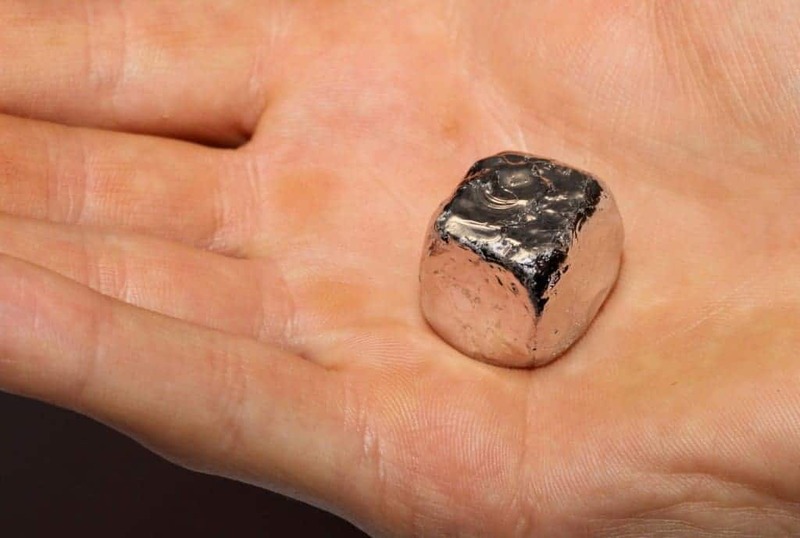 Rhodium is an incredibly rare and useful mineral. 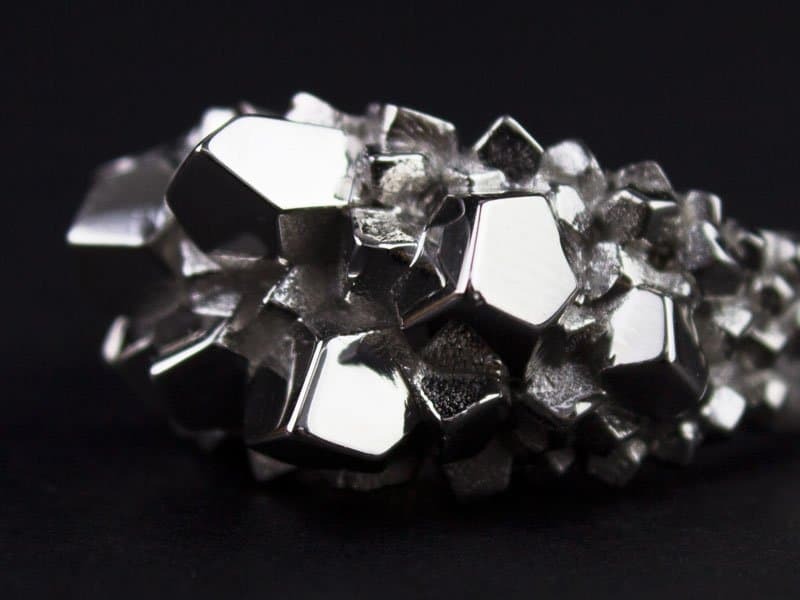 The silver-white noble metal is considered an incredibly expensive item in the world, at over $56 per gram. Painite is an incredibly beautiful mineral, but one that will set you back $60,000 per carat to own. It is also one of the hardest to find, and was first discovered in 1950. Diamond has long been the commercial mineral that most people will opt for in a purchase. 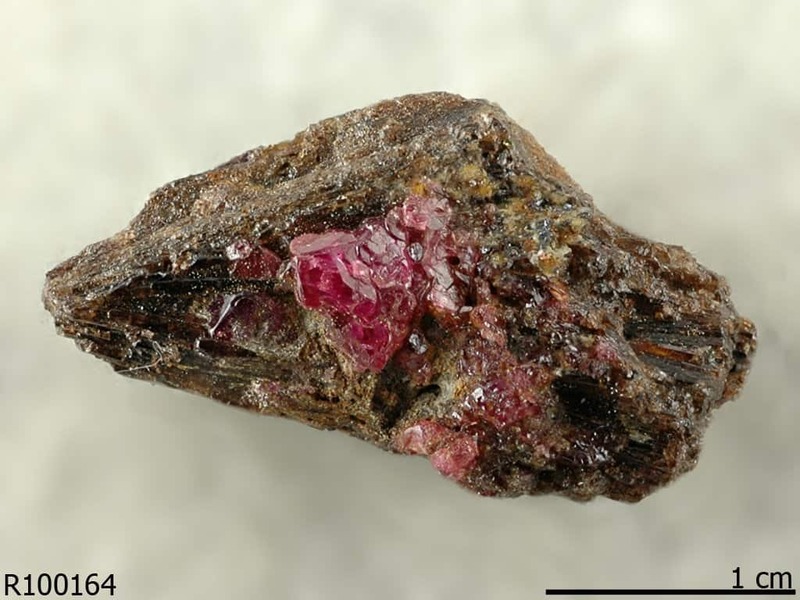 This alluring mineral will cost up to $55,000 per gram, though. 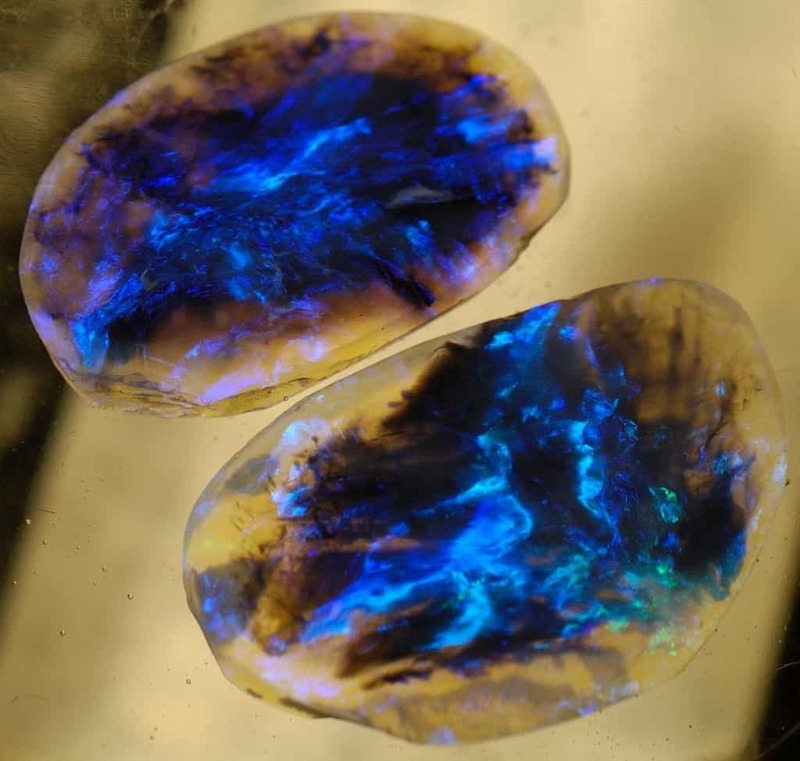 Black Opal is another beautiful stone known for both its price and its rarity. It has become the national gemstone of Australia, where over 95 percent are harvested. The average value is sitting at around $2,350 per carat. We see a lot of fake platinum around the world, but the real thing – which is a silver-like metal – is worth around $60 per gram. Most deposits are found in South Africa and Russia. A lot of people think gold is the most expensive mineral in the world, but that is wrong. It is expensive, but only costs about $56 per gram. Rubies are another wonderful gem known for being quite expensive. They are often considered the single most expensive gemstone ever. Their impressive red color comes from chromium. Per carat, the ruby costs over $3,000. 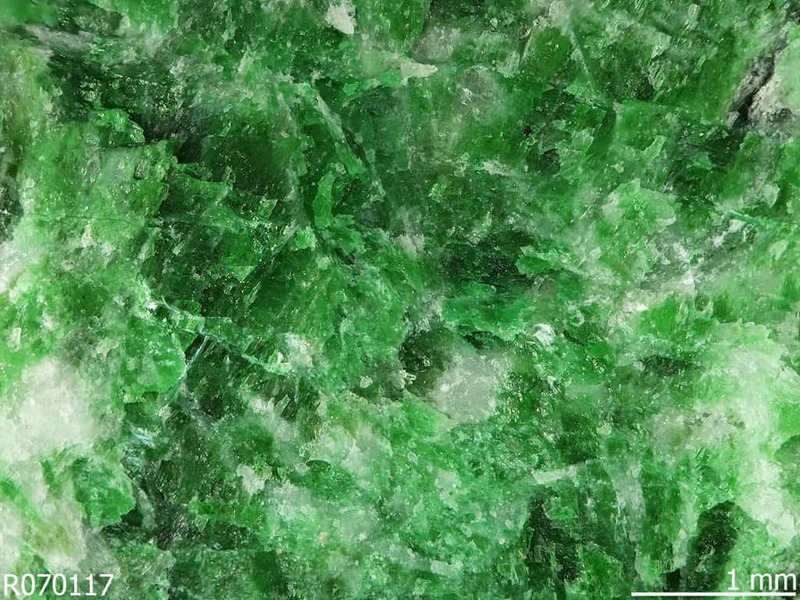 Jadeite is a unique mineral that is something of a mystery. 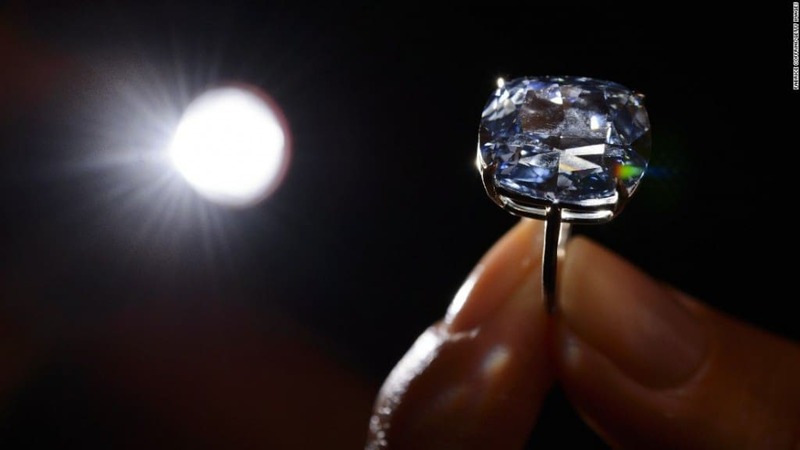 It is one of the most desired and valuable gems in the entire world, though, at over $3 million per carat. 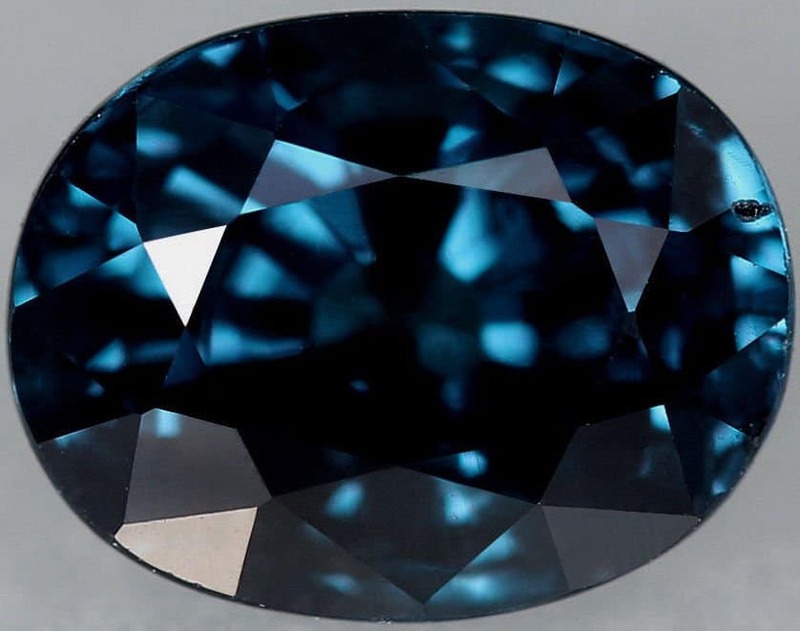 The Blue Garnet comes in a variety of other colors, not just blue, including green, orange, pink, purple, and even yellow. They were first discovered in Madagascar back in the 1990s, and are worth around $1.5 million per carat. Lithium has become a crucial mineral in the production of rechargeable batteries. The first was discovered in 1817 in Stockholm, Sweden. 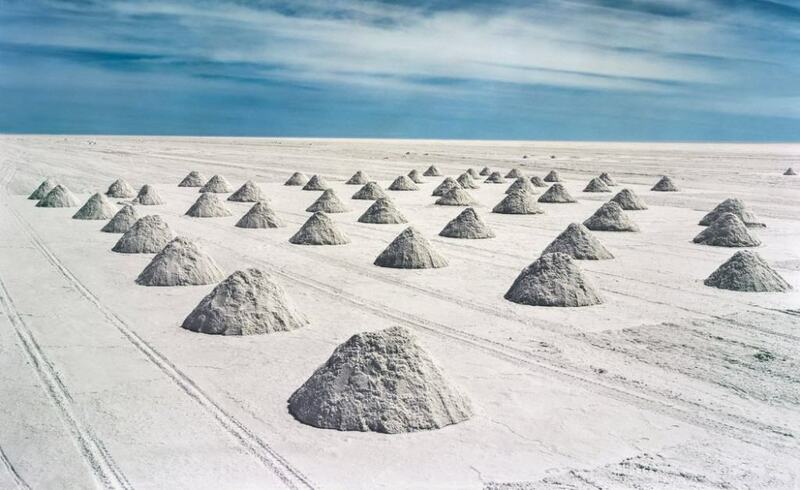 Today, Lithium production and mining is a multi-billion dollar industry.